You need a break from the hustle and bustle of everyday life—and resort hotels are the best way to do just that. 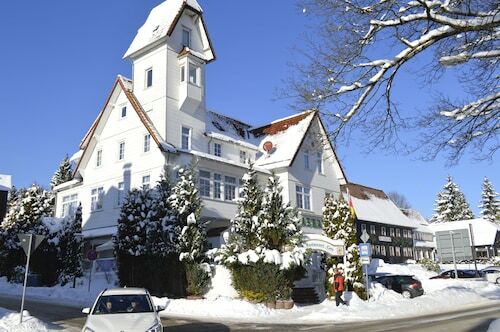 Whether you’re looking for family resorts that offer arcades and water slides, or something more romantic for a special weekend away with your partner, we have the resort in Braunlage you’re looking for here on Travelocity. When you reserve a hotel resort, you’re really reserving a stay in the lap of luxury. A complimentary beverage awaits your arrival as a bellhop takes your bags up to your room. Yes, you like the look of this place already. It’s true that staying at a resort won’t magically erases the stresses of daily life, but it will allow you to forget them for a while. Interested in spa treatments? Book a massage, facial, and manicure to get yourself feeling pampered and settled in. 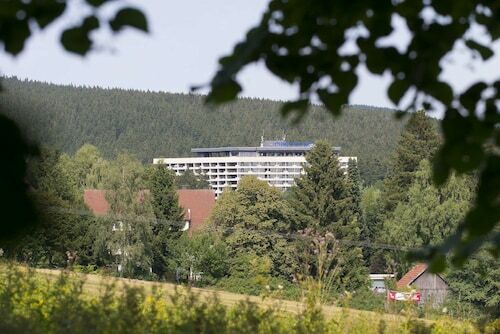 It might even be tempting to stay at the resort for the entirety of your stay without ever venturing outside to explore Braunlage. And you know what? You can do just that. Great resorts feature a broad selection of on-site dining and stellar room service that caters to your every whim, you could hole up in your room and relax without ever leaving the hotel. 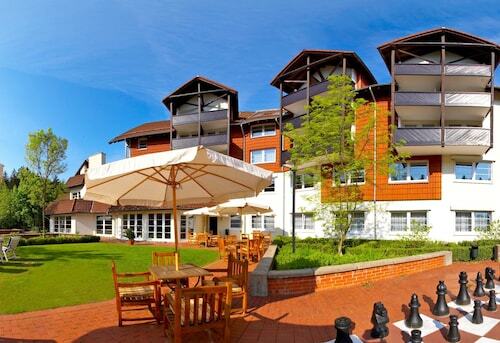 But if you do want to see Braunlage, ask the concierge for their recommendations on what to see and do nearby. They can set up transportation for you during your stay, and tell you about hidden gems in the city. Hmm…you could get used to this! When you want to feel like royalty without paying monarch-sized rates, book a resort stay right here on Travelocity. 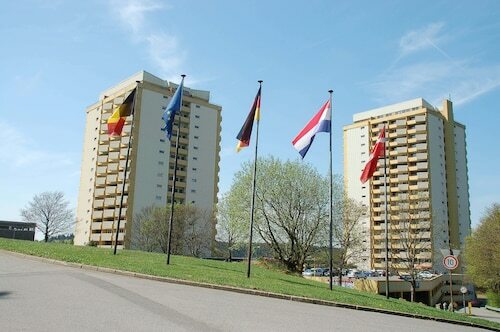 From resorts in Braunlage that are near all the area’s top attractions, to more secluded couples’ resorts that allow you to bask in peace and privacy with your special someone, there’s a space that’s perfect for your next getaway.